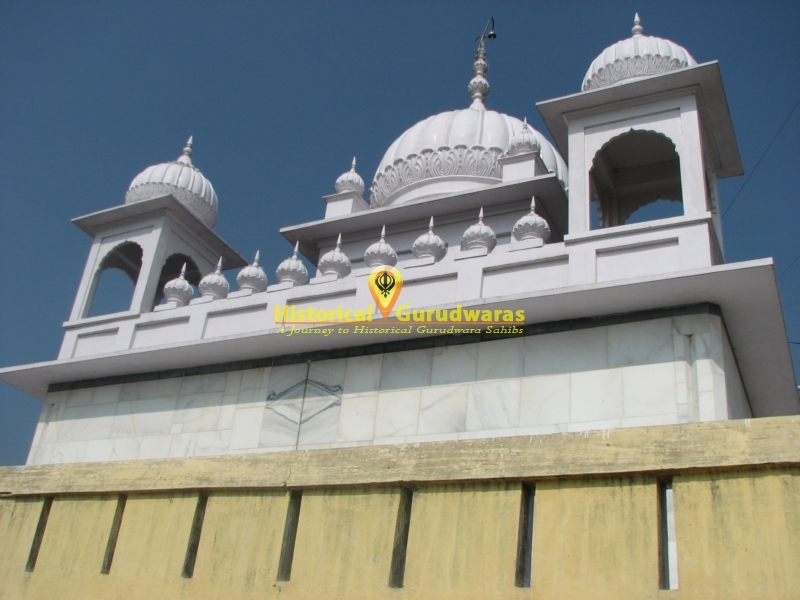 GURUDWARA SHRI HEERAGHAAT SAHIB is situated in the Village BahmanVaada, Distt Nanded, Maharashtra. 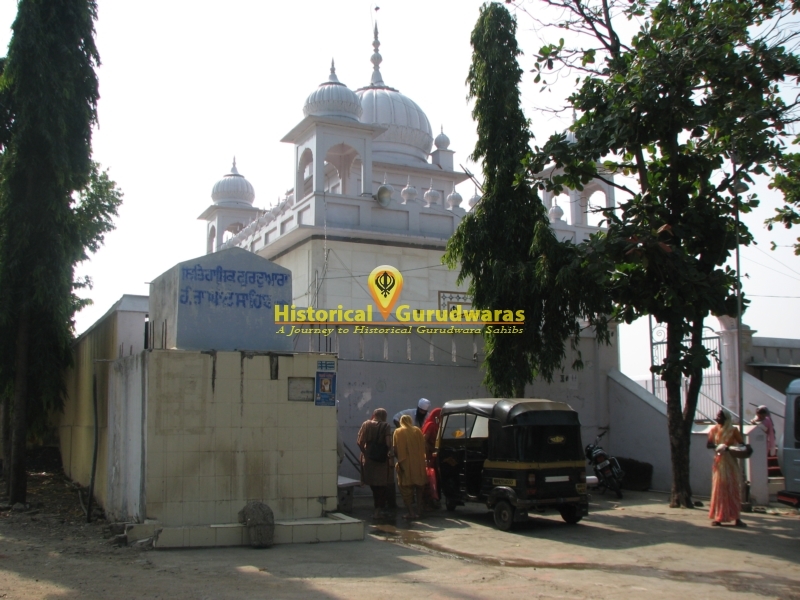 When SHRI GURU GOBIND SINGH JI came to Dakhan, He first stayed here. 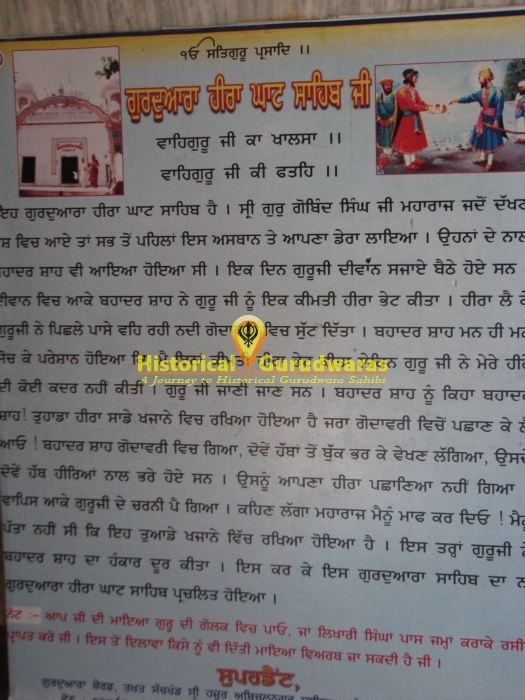 Badshah Bahadur Shah was also along with GURU SAHIB. 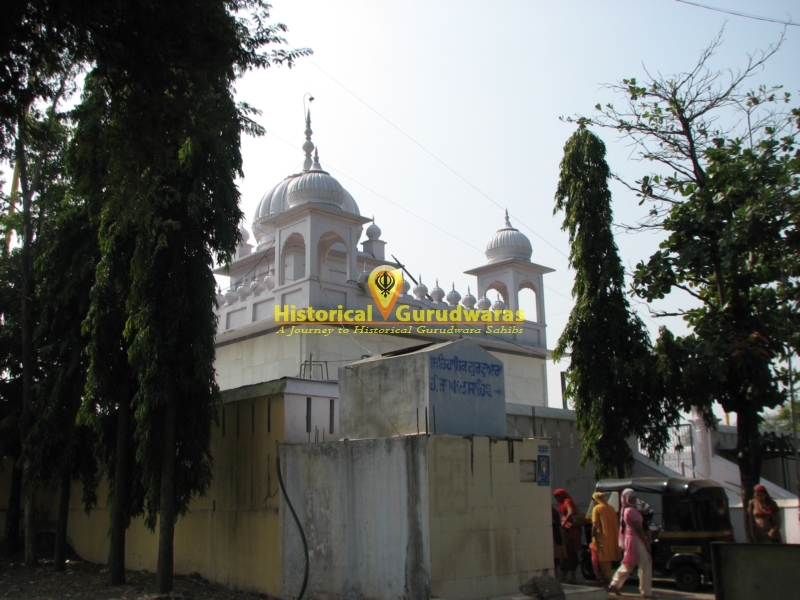 Badshah Bahadur Shah presented GURU SHAIB with a precious Diamond. 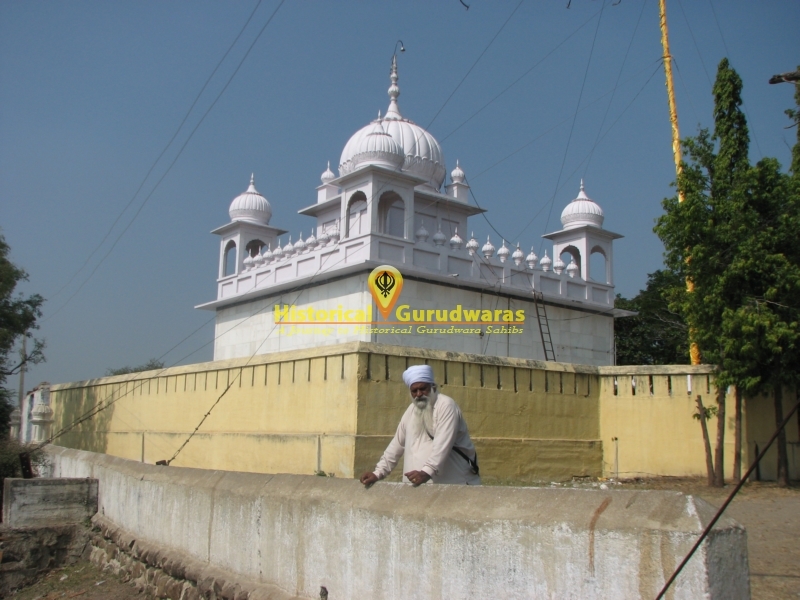 GURU SAHIB threw that diamond in Godavari River, flowing behind their Camp. 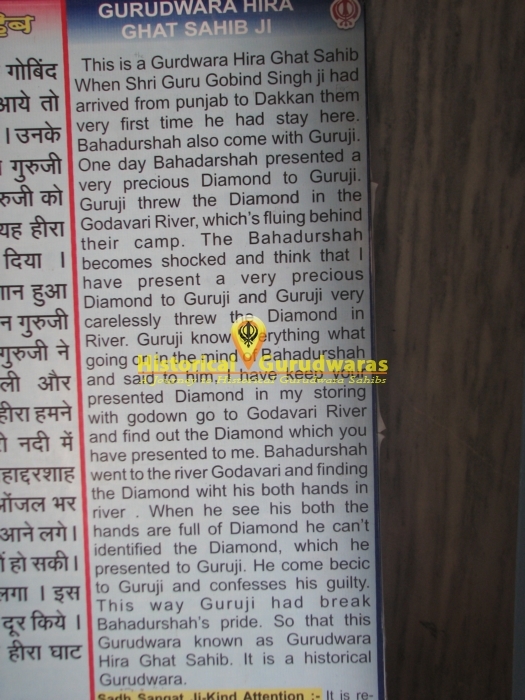 Badshah was shocked to see this that he has presented such a precious diamond to GURU SAHIB and he has thrown it into Godawari without knowing its value. 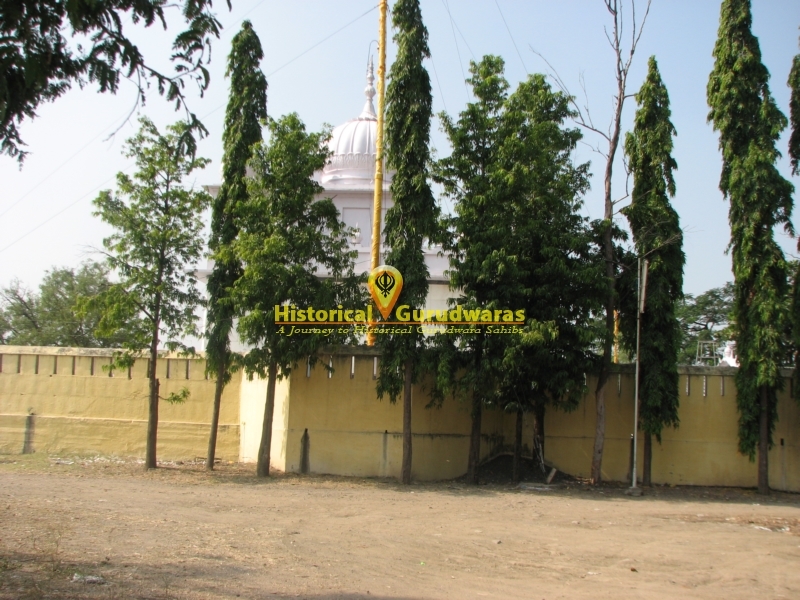 GURU SAHIB understanding the feelings of Bahadur Shah, said him Badhshah I have kept your presented Diamond in Godavari, you can choose your one from there. When Badshah went to Godavari he found that the river bed was full of diamonds even more precious then what he had presented to GURU SAHIB. 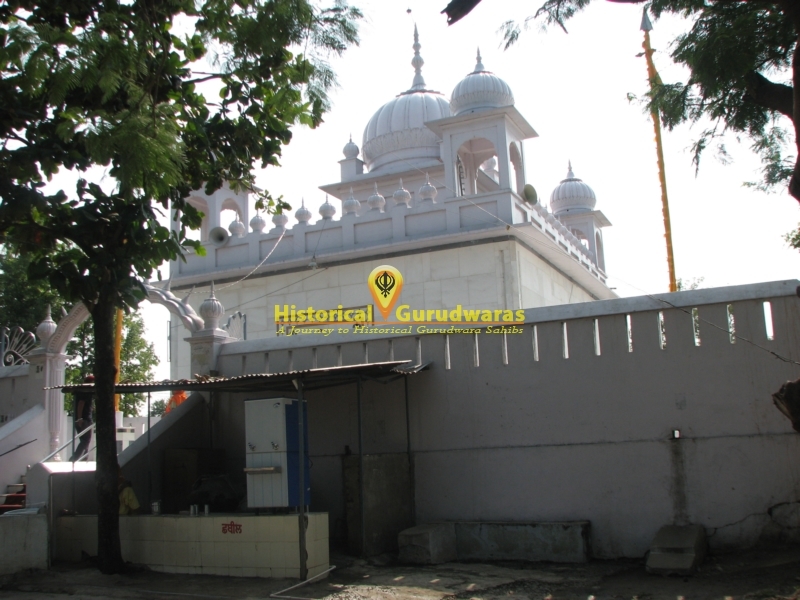 He came back and bowed to GURU SAHIB and confessed his mistake.